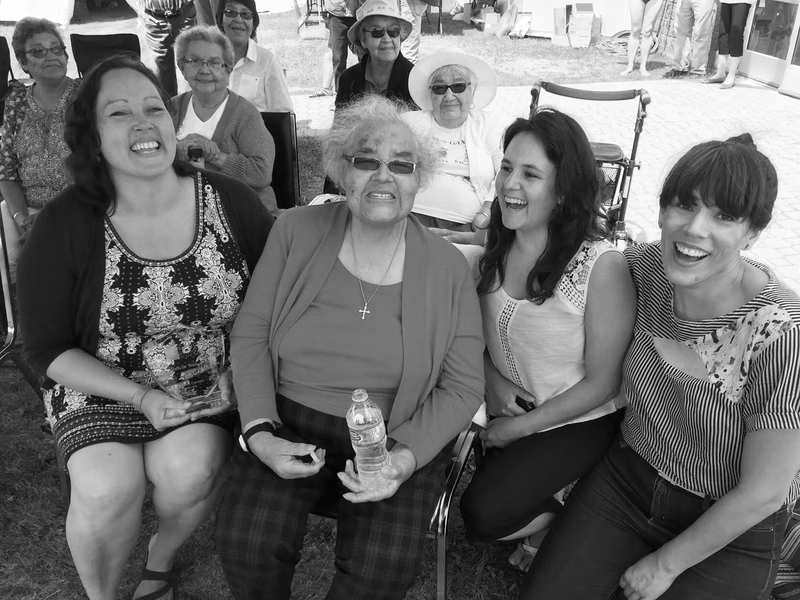 It was a beautiful summer day in Temagami when the second annual Barbara Laronde Award was presented on July 17 to Janelle Wawia with the award’s namesake, Barbara Laronde, herself. 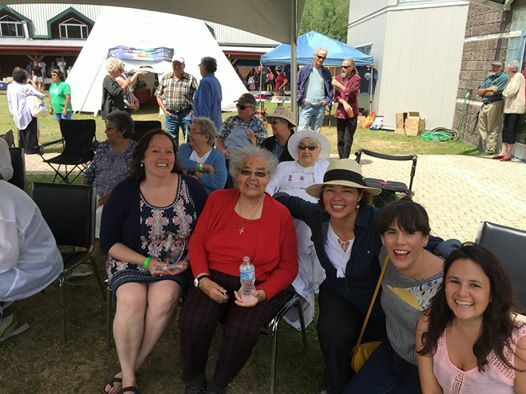 Our artistic producer Erika Iserhoff, our board chair Kerry Potts, our board cultural leader and elder Jacqui Lavalley, and NWIA founder Sandra Laronde celebrated Janelle in partnership with the Temagami Deep Water Music Festival. We also took the opportunity to honour Sandra and her contribution to NWIA and our community. Chi Miigwetch to all of the award’s supporters, donations, partners, and to the Laronde family. And thank you to Sandra Laronde for the photos of these beautiful and powerful kwe! Previous Previous post: Announcing the 2016 Barbara Laronde Award Recipient!